AT A time when Air India disinvestment process is going on in full-steam, a media report said that the government may not sell Air India, if it does not get the right price for the airline. Senior aviation ministry official was quoted as telling the paper. 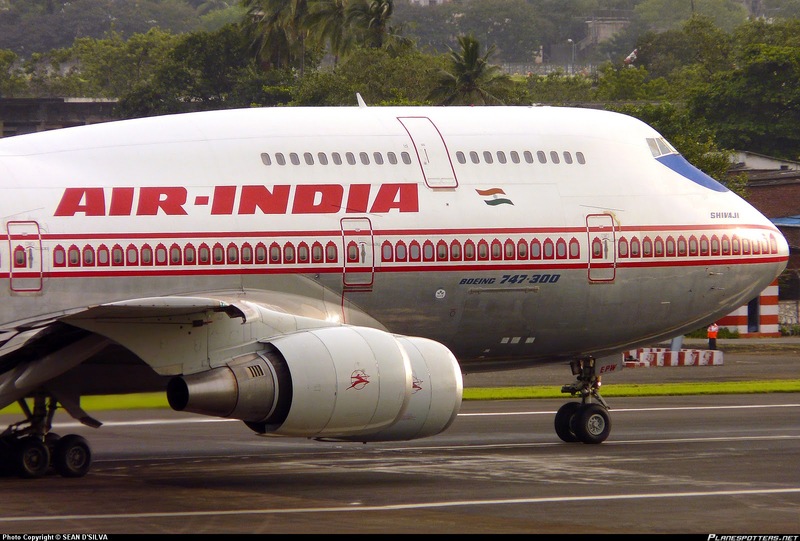 “The government retains the right to sell or not to sell Air India, if the bid price is found to be inadequate,” civil aviation secretary RN Choubey told reporters. The government plans to close Air India privatisation process by end of this December. The government has hired consultants to decide on enterprise value and asset valuers for the airline. of August, Choubey said. The highest bidder will have to meet Substantial Ownership and Effective Ownership criterion and get security clearances before the sale takes place. “The Government retains the right to sell or not to sell Air India if the bid price is found to be inadequate,” Choubey said. No domestic airline has shown an interest in Air India. However, Choubey said that there has been lots of interest in the airline. The government has said they will off load 76 per cent stake in Air India. These valuers will give them a floor price for the airline company and if bids are lower than the floor price then the government may decide on not going ahead with the bid. The government has called bids to sell 76 percent stake in the national carrier. The Government is keen to complete the divestment procedure by end of this calendar year. The Government is clear that it is okay if the winner of Air India is an entity which does not have airline business experience. Earlier, Jet Airways Chairman Naresh Goyal told Bloomberg that his airline was not averse to take part in the Air India disinvestment process. "We are looking at our own business. But I am not saying that we will not look at Air India, I’ve never said that. Ultimately we will always see what is the best approach ahead of us, and for the country," Goyal told the news agency. The plan to privatise the national carrier, he said, is “a brave and very good decision” for the country, and that it will ultimately prove successful. Goyal’s comment assumes significance as the flag carrier has not been able find takers as yet, despite the government trying to sweeten the offer. IndiGo, India’s largest airline by market share, has said that it is no longer keen on acquiring Air India. The low-cost carrier was the only airline to have shown interest in the divestment process since it was announced. The Centre has proposed a 76 percent stake sale in Air India, and a 100 percent stake sale in its international low-cost subsidiary Air India Express, to the same buyer. It is also planning to sell half of its ground-handling subsidiary separately.